Our school re-opens at 8:50am on Thursday 30th August. 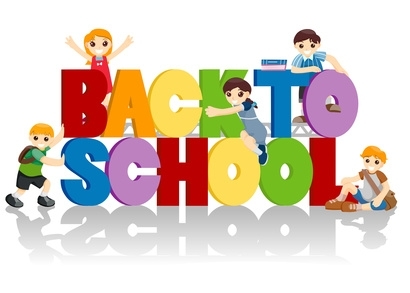 We extend a warm welcome to all our students as they return to school after the long Summer break. A special word of welcome to our new Junior Infants and to pupils enrolling in other classes in the school. May the year ahead bring many blessings in knowledge and in friendship. We also extend good wishes to our staff, parents, grandparents and families as we look forward to a fruitful and enjoyable year ahead.